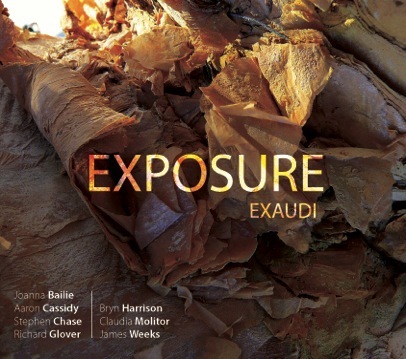 EXAUDI vocal ensemble launched Exposure, HCR’s sixth CD release with a concert on 4 May in London and a roundtable discussion hosted by Tim Rutherford-Johnson with composers Matthew Shlomowitz, James Weeks, Aaron Cassidy, Stephen Chase and Claudia Molitor. 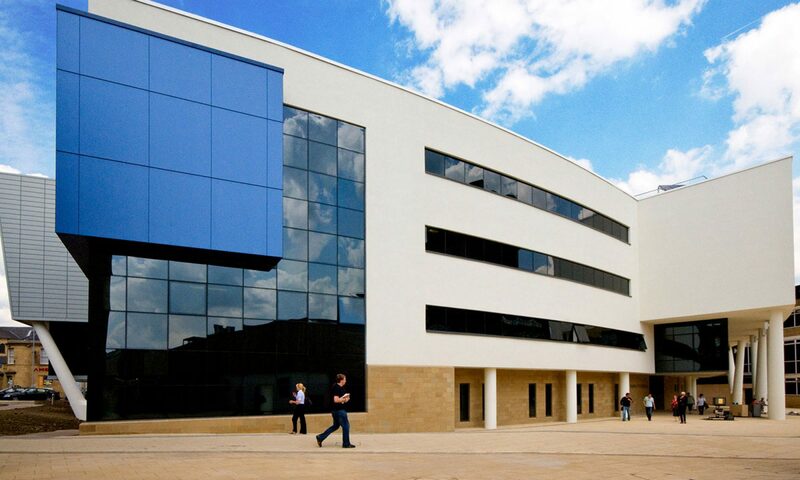 The CD was recorded last August following Exaudi’s residency at the University of Huddersfield and features works by Aaron Cassidy, Weeks, Chase, Molitor, Bryn Harrison, Richard Glover and Joanna Bailie. A review of the CD appears on the 5:4 blog.